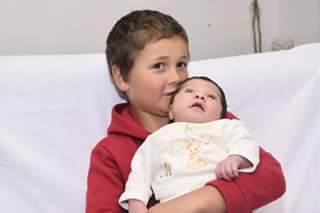 Birth of Tristan da Cunha baby Hannah Green to Donna and Desmond Green on 10th July 2016. 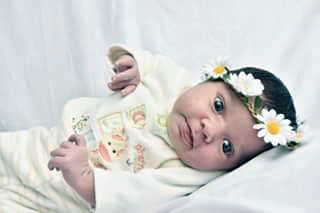 We are delighted to announce the birth of Hannah Letitia Denise Green, who born in Cape Town on the 10th July to proud parents Donna and Desmond Green. Photos from Donna show Hannah on her own and with brother Calvin.